DSJ Series Drying Hammer is suitable for crushing and drying soft or nonabrasive materials, e.g. gypsum, chalk, clay, slurry, filtered cake, etc. 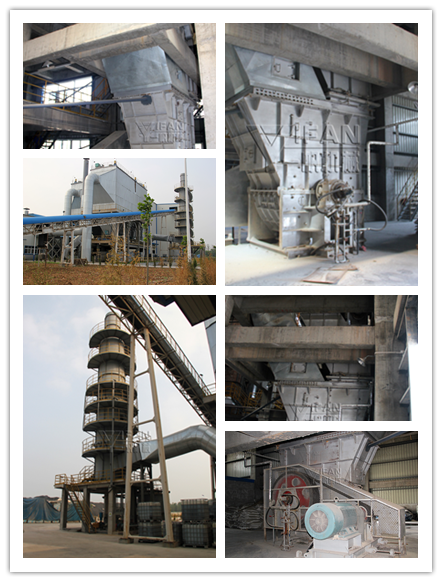 It can also break up, dry and calcine industrial byproduct plaster and flue gas desulfurized gypsum. This equipment is of high efficiency and low energy consumption and has the function of breaking up and crushing the materials while drying them.